Special occasions like Valentine's Day are among the many seasons you can take advantage of when starting a business. There are a wide variety of business ideas to choose from depending on a lot of factors (profitability, what you enjoy doing, etc). 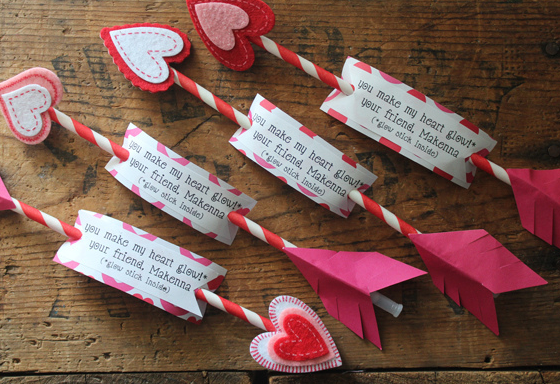 Whether you're aiming for a full-time business or just a part-time venture, these easy DIY (do-it-yourself) ideas can help you grow your finances this Valentine's (or even throughout the year). One of the popular DIY Valentines gift ideas you can turn into business is by way of baking cakes, pastries, and other forms of sweets. Such desserts are the most common gifts during this season that's why it's best to put up such kind of business. Aside from the readily available ingredients in the market, there are also quick and easy recipes available in the Internet that you can try. Affordability-wise, you can start with these as soon as you have thought of what kind of dessert would work best depending on your location, target market, and other related aspects. One way of thinking what business best suits you, is to think of the areas where you excel best. If you've got creative skills (in calligraphy and photography), then you can start making profit out of it. In this case, you may need high quality papers and inks, art materials such as washi tapes, stamps, and other decorative things for a startup. Use your calligraphy skills to write quotes or poems or even use your own words in relation to Valentine's Day and add photos for a personalized touch. You can start with online operations by posting your artworks through social media accounts. You may also ask help from friends to help you market your products. Referrals are a big help in gathering potential clients. Captured special moments are best treasured in photo frames. 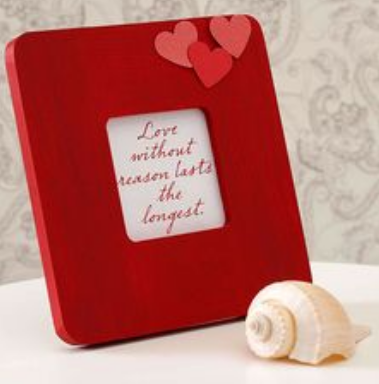 This Valentine's day, you can create personalized photo frames that will suit every personality. You can paint it with either vibrant or natural-toned colors, embellish with quirky décor, use vintage items such as mason jars, or even use recycled things like old ornate mirrors. Let your creativity run wild and be passionate about it. If it's a success, then you might want to consider pursuing it even after this season.